Congratulations to my students in honor groups this year! All Levels. 30, 45 or 60 minute length lessons. with an emphasis on reading, tone and expression. Two studio clarinet recitals a year. Acceptance into clarinet performance and music education programs at several universities. Nine current students performing with local youth symphony orchestras. Principal clarinet of the Bellevue Youth Symphony Orchestra. Past principal clarinet of the Seattle Youth Symphony Orchestra. Principal clarinet of the Eastside Youth Concert Band. State Solo Contests - Clarinet and Bass Clarinet. Numerous students have played with the All-Northwest Honor Orchestra & Band, High School All-State Honor Band, Junior All-State Honor Band, WIBC Honor Bands and the Northwest High School (PLU) Honor Band. Performances in our own studio recitals. Most middle school and high school students perform at Solo & Ensemble Festival every year. Julie Werth's students come from Redmond, Kirkland, Bellevue, Issaquah, Sammamish, Duvall and Carnation. 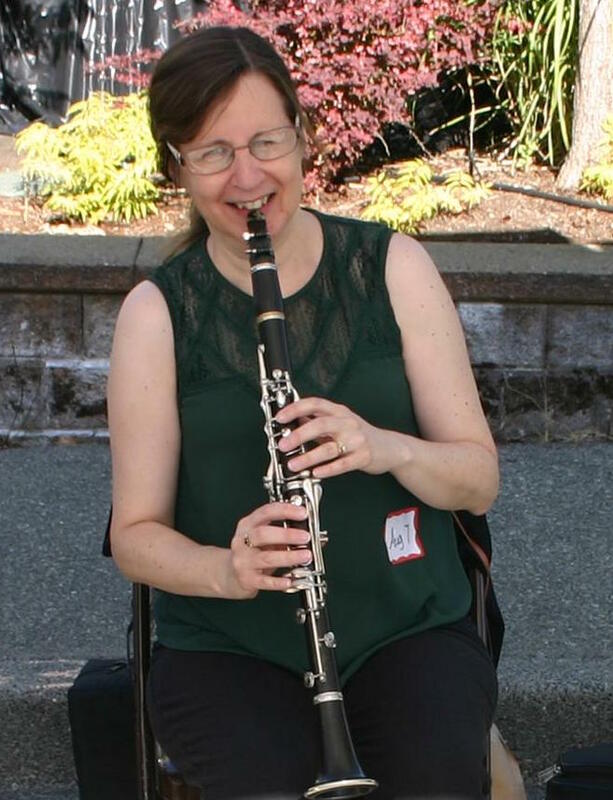 Julie Werth currently plays clarinet in the River Winds Concert Band in Bothell and the Kirkland Civic Orchestra. In recent years, she has also played clarinet and bass clarinet with the Seattle Philharmonic Orchestra, Puget Sound Symphony Orchestra, Sammamish Symphony Orchestra, Washington Wind Symphony in Redmond, Seattle Wind Symphony, Tacoma Concert Band and the Bremerton Symphony, Ballet and Opera Orchestras. In 2014, she performed with the Northwest Clarinet Choir at the International Clarinet Festival in Louisiana. Local professional clarinetists post performance announcements, clarinets for sale, recordings, etc.